Forest Mulch is an economical mulch and is great for the garden. 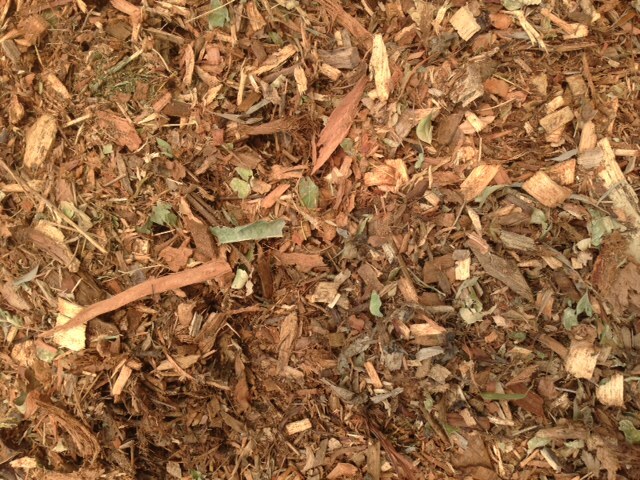 This mulch comes from commercial tree loppers (not refuse facilities) so it will vary in tree/plant species. This mulch will break down quicker then most other mulches and barks, adding excellent organic matter into the soil. $24 per cubic metre. (Minimum charge for this product is 1/3m3). – Standard Ute or Box Trailer can carry 1/2m3-1m of this product.